Whole Foods Market Brewing Co.’s brewmaster Dave Ohmer loves being able to make beers with fresh seasonal ingredients he can get only feet away from the brewhouse. When brewers Dave Ohmer and Stephen Pace are wanting to make fresh takes on classic beer styles, they don’t have to go far to get new ingredients and ideas. 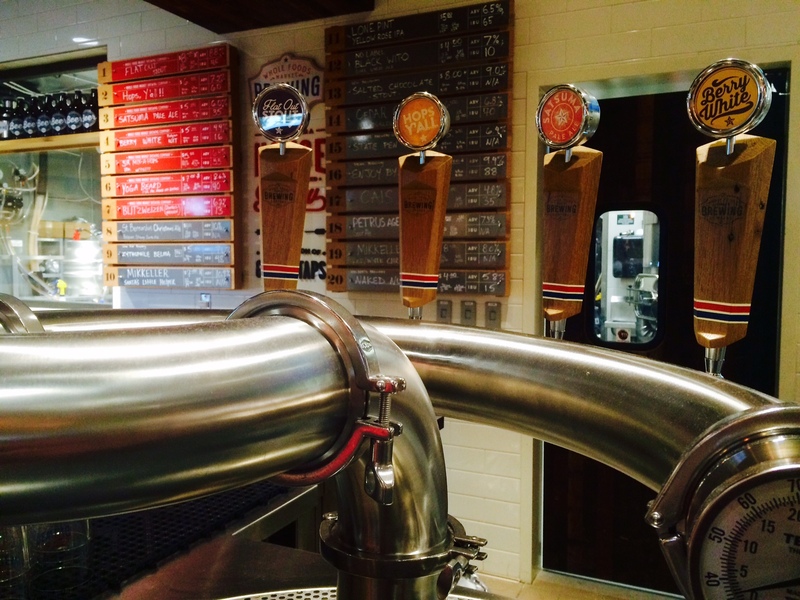 They just have to step outside of the brewhouse walls – and an entire grocery store beckons. 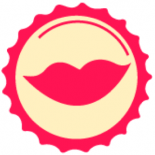 Tucked within Houston’s Post Oak Whole Foods is the Whole Foods Market Brewing Company, the first in-store brewery for the Austin-based grocery chain (and first brewpub within a grocery store, period). It’s got the capacity to produce between 400 and 500 barrels annually, according to a press release, and has an accompanying bar where up to seven Whole Foods beers (plus other draft options) can be served at a time. Those beers often feature seasonal food items, from herbs to spices to vegetables, that Ohmer and Pace have picked out fresh from other areas of the store, a defining hallmark of the small brewery and an advantage that both brewers are eager to use. 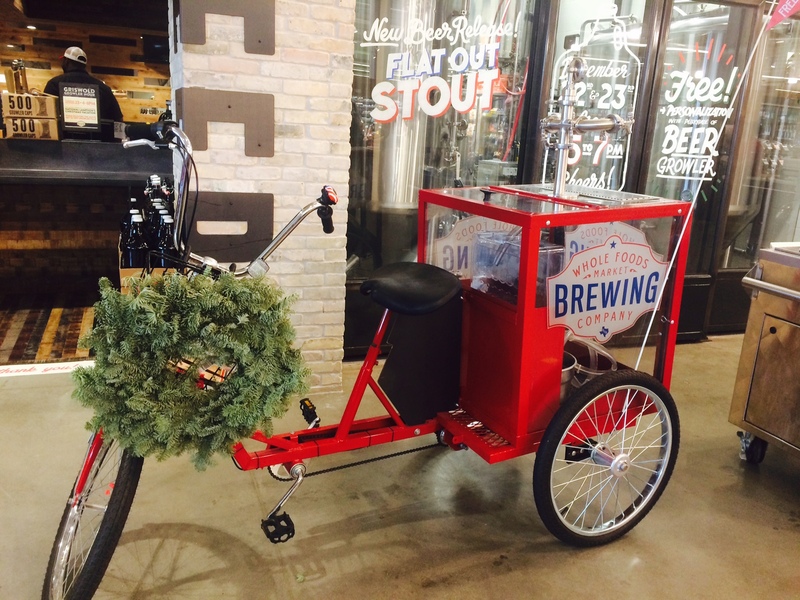 The Whole Foods brewery has a keg bike that employees take around the store, offering free samples of the beer to shoppers. In the short time that Whole Foods Market Brewing has been up and running – the Post Oak store opened on Nov. 6 – the duo has brewed a weizenbock with sweet potatoes, an old ale aged on organic dates, and a pale ale with Satsuma citrus, a sweet seedless fruit grown in Texas. They received all of these ingredients from the produce section and, in the case of the sweet potatoes that needed to be baked before going into the mash tun, used the on-site commercial kitchen. A smokehouse is also available to them. In other words, brewing in a grocery store has given them myriad options for the beers they can make. “We almost don’t have enough time to brew all the ideas that come from the store,” Ohmer, the brewmaster, said in a recent interview, noting that other Whole Foods employees can come to them when a seasonal fruit has arrived or they have a suggestion for what to make next. Pace, the assistant brewer, also appreciates having so many resources at their fingertips – resources that are often eco-friendly. Both Ohmer and Pace came to Houston from Knoxville, Tennessee, where they worked at Saw Works Brewing, a very different sort of brewery than where they are now. For one, Pace said, Saw Works specializes in English-style ales, and Whole Foods Market Brewing hasn’t shied away from making any type of style. Lacking mainstays, the brewery is focused mainly on experimenting and offering constant new beers. Pace noted he and Ohmer recently made their first lager, a doppelbock that’s being released in a month or two. The bar at Whole Foods Market Brewing features a total of 20 beer taps, a handful of which are devoted to in-house beers, such as the Berry White, a Belgian White Ale. A Whole Foods in California opened in December with a microbrewery of its own (albeit with another name, Mission Creek Brewing). And the store in Houston hopes to eventually send kegs of its beer to other Houston Whole Foods stores and, after that, to regional stores in the chain. 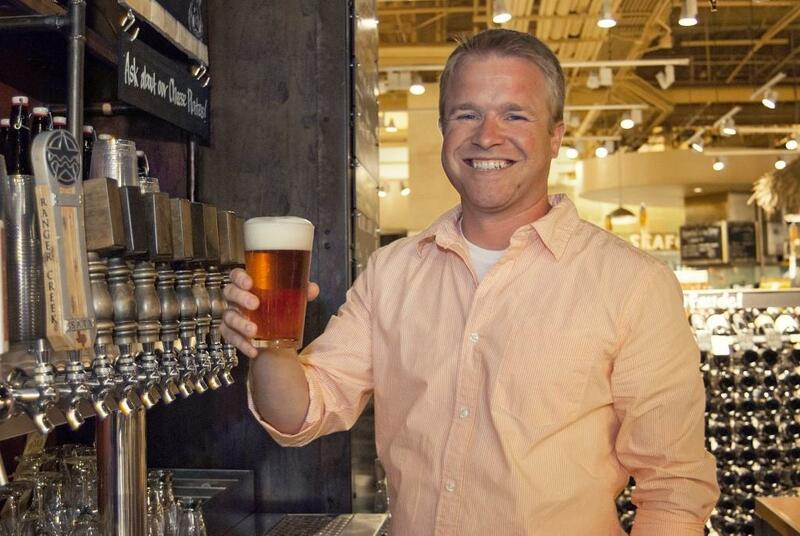 Opening an in-store brewery was a natural next move for a grocery store that’s already been giving shoppers, in many of its locations, a place to dine in and hang out, with meal stations, ample seating and draft beers galore. Whole Foods originally started implementing bars within its stores in 2010, and their success – they sell more than 885,000 pints and growlers annually, according to the press release – made the addition of a brewery a no-brainer. In coming months, look for an IPA that will get one significant tweak each time it’s brewed. Like Hops & Grain’s Greenhouse IPA, Whole Foods Brewing’s will feature a different variety of hops each time. The brewery also has regular tours, meet the brewer nights and pairing events. Whole Foods Market Brewing is located at 1700 Post Oak Blvd. Houston, TX 77056.